No one is turned away due to lack of funds! Please contact thesederchicago.com for a sponsored ticket. No one is turned away due to lack of funds. 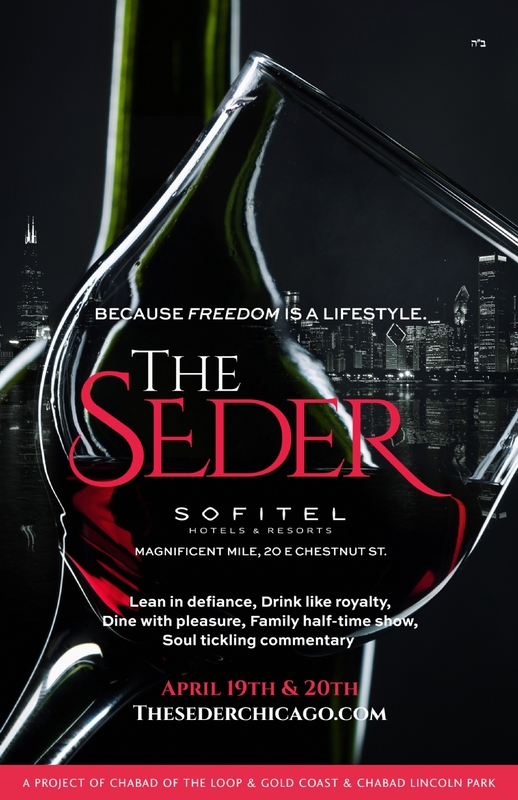 Please contact thesederchicago.com for a sponsored ticket.